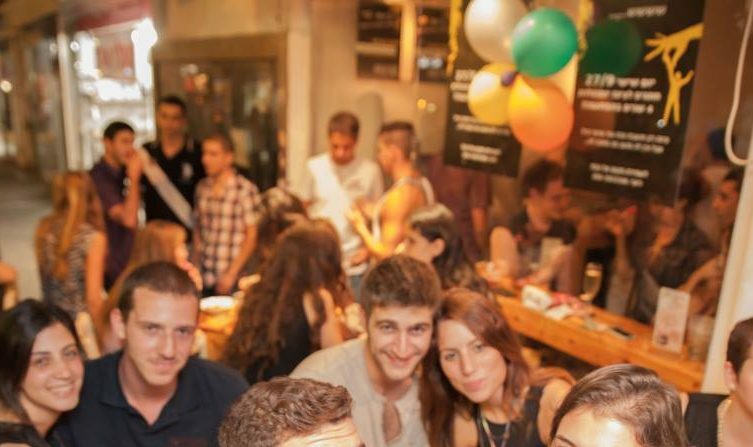 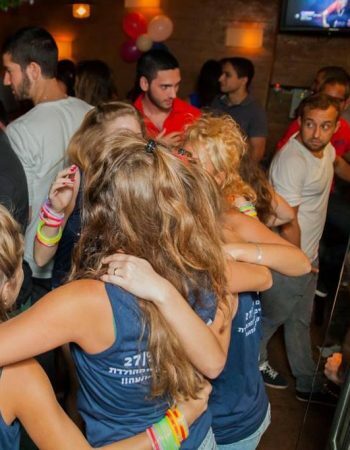 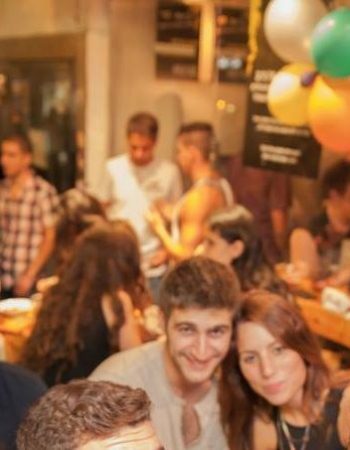 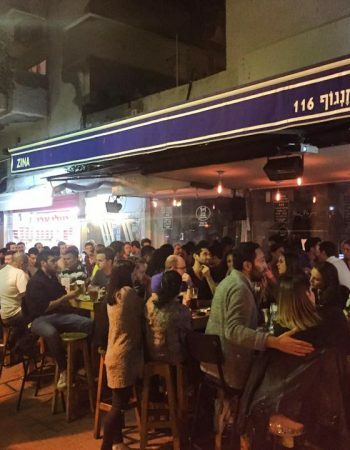 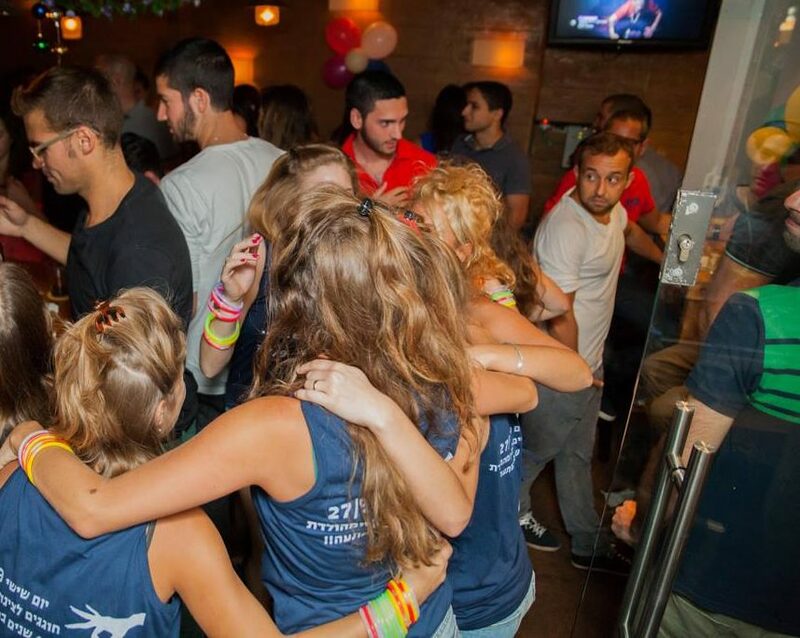 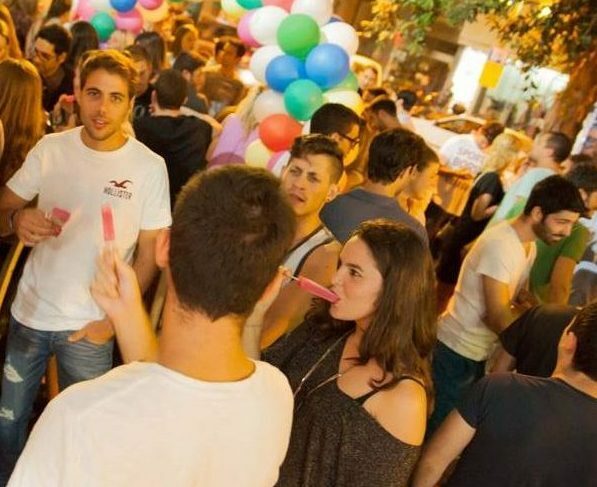 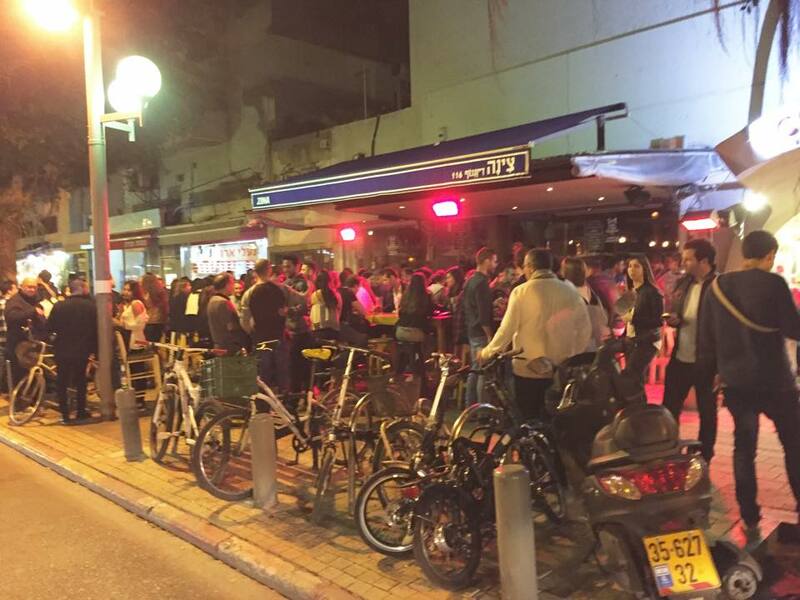 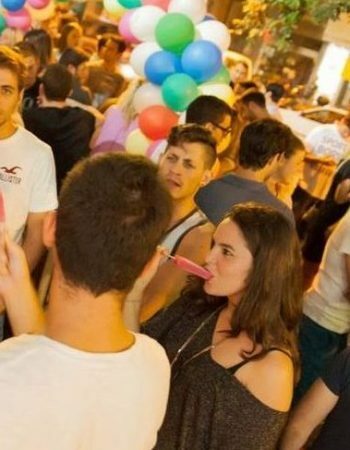 Tzina is a typical Tel-aviv neighborhood bar crowded, filled with groups of friends, good alcohol and something to munch with your beer. 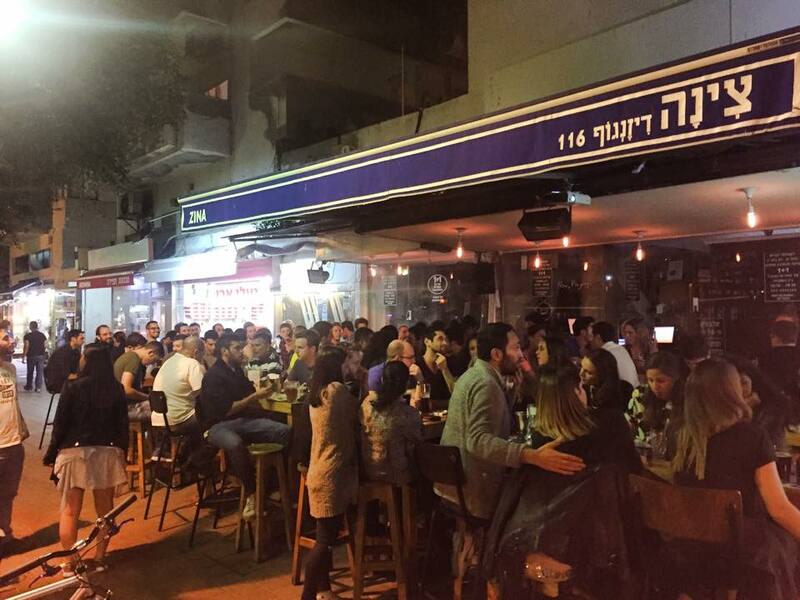 The place is called after the wife of the first mayor of Tel-aviv, Meir Dizengoff, nice gesture for a pub in a street under his name. 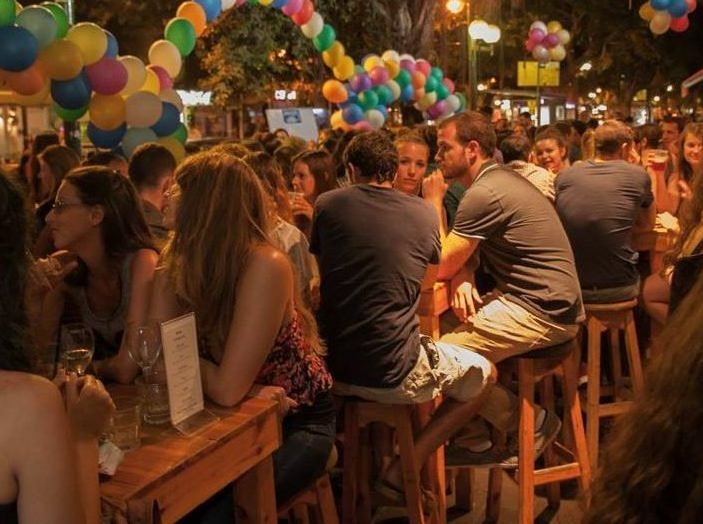 The Tzina is pretty crowded, so, it’s best to arrive in the happy hour which is between 18:00-20:00, all drinks are half priced. 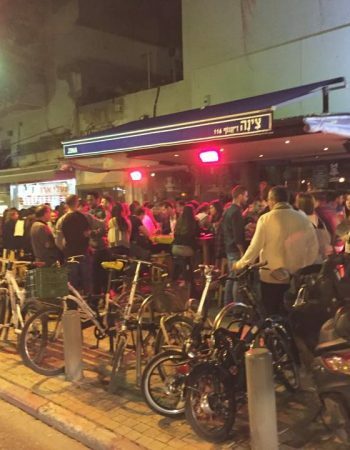 There is an indoor bar of course but the highlight is the exterior, the shared tables outside are the natural place to hang out, get the vibes of Tel-aviv, smoke and have a good time. 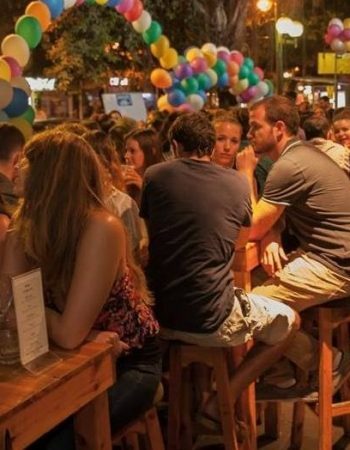 Service can be a bit slow, the place is packed so take it easy and try to be patient, the place has a reputation of slow service, so relax and connect to the easy-going vibes.